Our rigidly and technologically developed range of 5 Hi Hot Rolling Mills for Stainless Steel is suitably used for thinning the sheet, slab or flat of stainless steel. We have designed this mill range prudently by using top grade materials and advanced technology to make it applicable for reducing the thickness of 10-20mm to 1.4mm. These mills are also used for the rolling metal sheets, flats and slabs quickly. 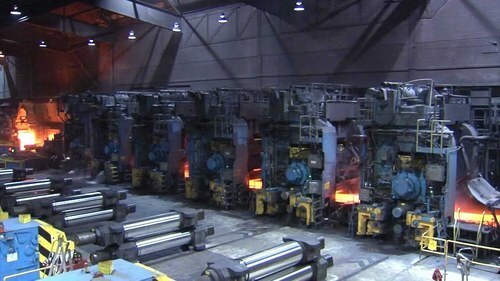 Our prudently and sturdily designated range of Hot Rolling Mills for Mild Steel is superlatively used for rolling and thinning the pieces of mild steel. These mills press the metal pieces and shape them into coil, flat, slab and sheet forms for various industrial processes. 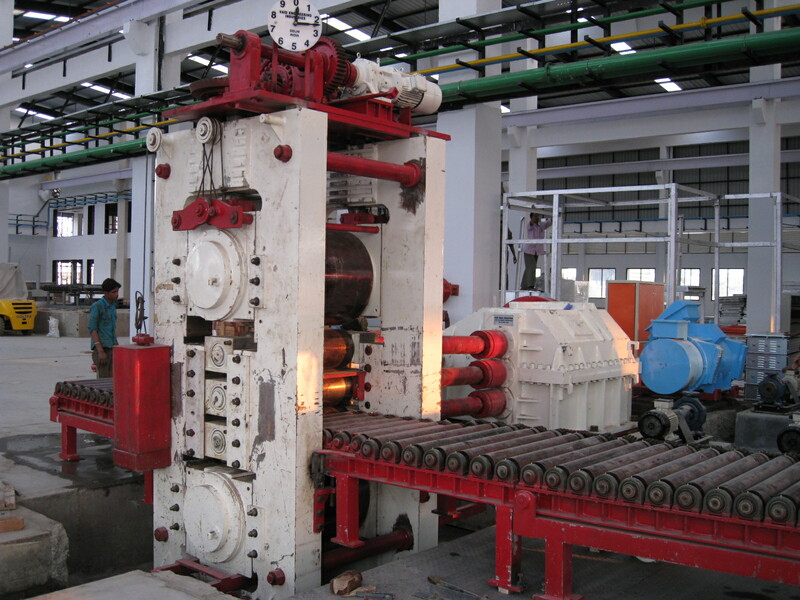 Our rolling mills are developed by making use of premium grade raw materials to make it suitable for shock loading situations and overloading. This mill range is suitably used for annealing, rolling and straightening applications.